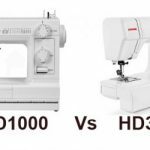 When looking for a machine that will enable you to hone your sewing skills, you really don’t want a machine that has only the basic stitches. You require a machine that will help you know the basics as well as challenge you to improve on those basics. The Singer 7258 is the machine for you. 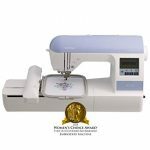 This sewing machine is rated by many experts as a great entry level machine that comes with 100 stitches. 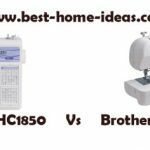 It is also a machine acclaimed by many customers as easy to operate and one which will help you to make interesting clothes and your home décor reverberating. It is a machine that you can simply not outgrow. 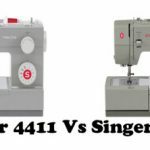 What features does the Singer 7258 have? Push-button stitch selection – This is a feature which allows the machine sewer to just push a button when selecting a particular stitch. Setting the ideal length, width and even the tension of the stitch is all controlled using a simple button. 100-built-in stitches – For the basic stitches, you are well covered. The manufacturer has included 9 basic stitches and 8 stretch ones. There are 76 decorative stitches, which are meant to give you all the craft, heirloom, and home décor beauty. The machine also comes with 7 buttonhole stitches. 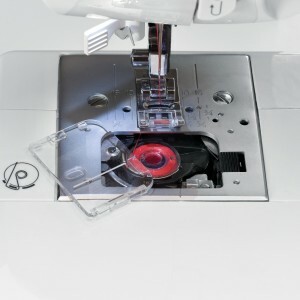 Automatic buttonhole feature – Making buttonholes has been for a long time a challenge for beginner tailor. In fact, it was preserved or left to be handled by the experts. This machine has 6-fully automatic and 1-step buttonhole features. Sound alerts – There are distinctive audible tones which help a sewer to know when they have selected a function and a pattern. 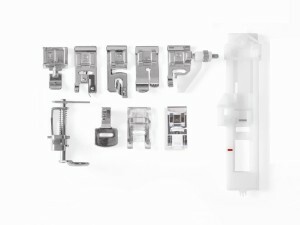 Automatic tension – The tailor doesn’t have to worry about the tension of each and every stitch they pick. The tensions of the 100 stitches, which the machine boasts of, are automatically readjusted. This is a key feature to quality and professionally made garments. Automatic locking straight stitch function – Traditional machines had the weakness of not giving a way to lock a stitch at the end of a seam. 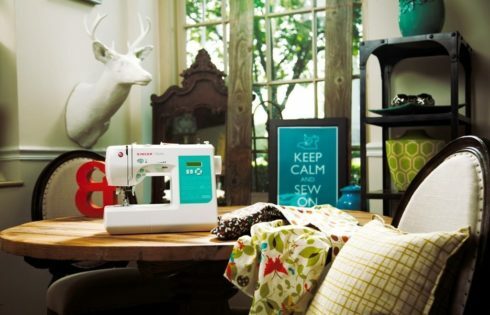 The Singer 7258 is one of the best sewing machines in the market for beginners because it enables one to lock a seam. This is essential as it prevents the unravelling of a seam. 6-second threading – This is a simple feature which allows the machine to perform some of the subtle tasks. It is a good training feature. Easy to load bobbin – You now never have to worry that you have overfilled a bobbin. It automatically stops when it has had enough thread. The bobbin system also comes with a cover. StraightBright™ LED light – For the sewing enthusiast, this light can make all the difference. It is strategically placed so that the sewer is able to see the work. The lighting also helps a person to stop straining their eyes. Start/ Stop and control button – The machine is made extremely comfortable to work with and also convenient when it comes to starting or stopping it. This electronic controller helps you avoid using the somewhat tedious foot controller. This feature also allows you to control the maximum speed of the machine. 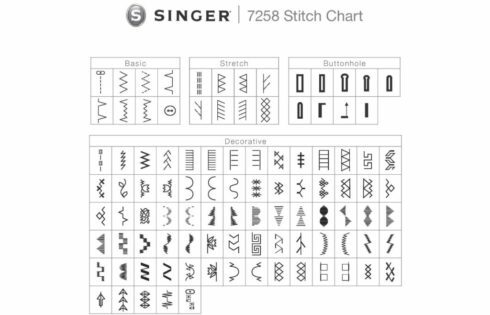 How do you setup the Singer 7258? Plug in the power cord to the source. Use the buttons below the LCD to select your stitch. 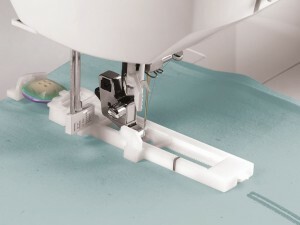 Touch the side lever to automatically push the thread to the needle. The machine starts and the speed can be adjusted as per your need. 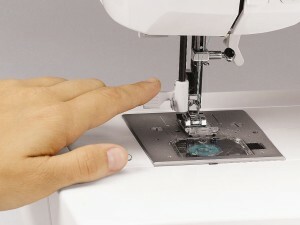 As stated earlier, the Singer 7258 sewing machine is meant to help a person learn the loops about sewing. It is not meant to be used for professional or industrial purposes. This machine cannot handle huge jobs. The space between the needle and the body is quite small. This means that you cannot comfortably make clothes that need bigger spaces. It is almost impossible to make a ball gown. The machine is not well adapted to be used for thick fabrics. It will jam after the first few stitches. You will need to upgrade the bobbin if you want to sew thicker fabrics. Is the Singer 7258 worth it? This is the one machine that is guaranteed to give you tons of innovative ideas and creativity. It is designed to help the beginner sewer master the basic skills while at the same time making them explore what other capabilities and talents they might have. 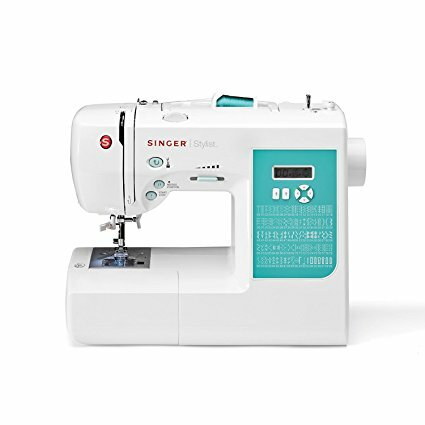 If you’re just starting sewing, the Singer 7258 is a great model. 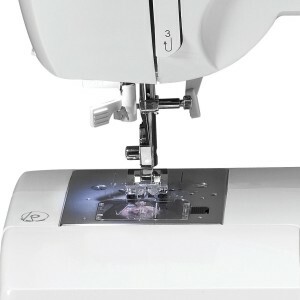 It’s affordable, and makes sewing seem easier because the machine just does what it should. 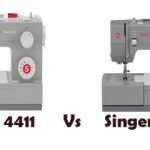 Even though the machine is quite basic in some areas when you compare it to the competition, it is perfect especially if you are looking for an intuitive easy to operate the machine.